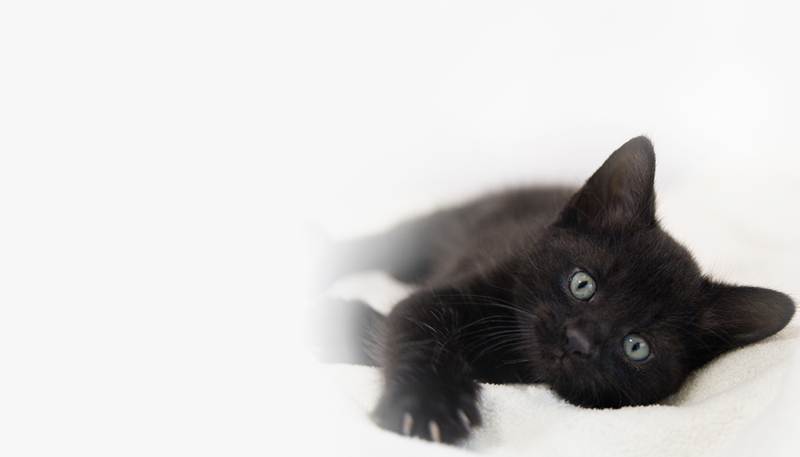 Help Save Cats Affected by California Camp Fire! Help save cats that were displaced or injured by the California Camp Fire! 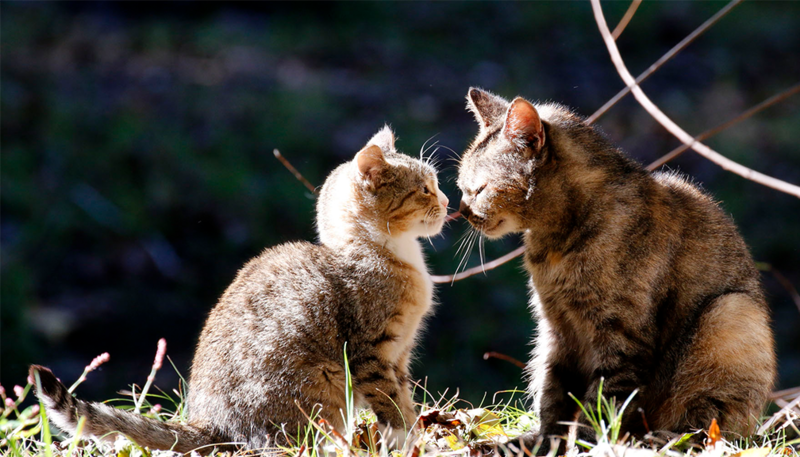 The Alley Cat Allies® Recovery Center, which recently opened in Marysville, California, helps to reunite cats with their families and caregivers, and provide medical treatment and ongoing care to community cats.